Follow along for Macworld's play-by-play of Apple's big event, where we're expecting to see some new Macs (yay!!!) make their debut. Apple's big event in September showed us a number of new product updates—we got the Apple Watch Series 2, wireless AirPods, and, of course, the iPhone 7 and 7 Plus. Luckily for us, Apple's not done rolling out the goods. If the rumors are true, we're expecting to see a new lineup of MacBooks during Apple's second fall event on Thursday, featuring a fancy new Magic Toolbar with a Touch ID sensor at the top of the MacBook's keyboard. We'll know for sure soon! 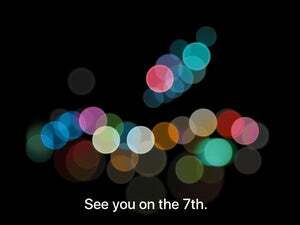 Join us on Thursday, October 27 at 10:00 a.m. Pacific/1:00 p.m. Eastern for a play-by-play of Apple’s big announcement—we’ll be covering the event live from the audience at Apple's headquarters in Cupertino. 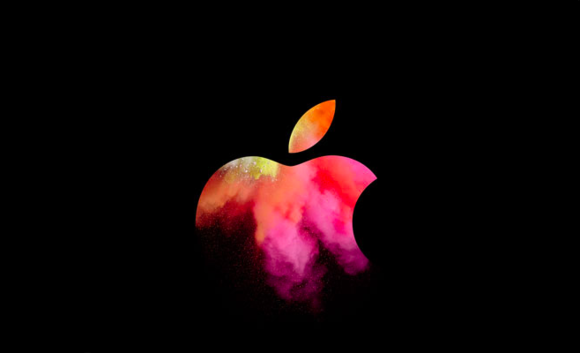 Apple will also be live streaming the event, so you can tune in via Apple TV, Safari on your Mac or iOS device, or from your PC with Microsoft Edge on Windows 10.